Amen. Yes, I’m starting my first-ever blog post on MyBeautifulPurpose.com with the word Amen. Isn’t that usually an ENDING to a prayer? Yes, but for me it’s the start of something weighing on my mind for a while. And I’m finally to a point where I’m ready to share my new blog. So AMEN to God’s guidance to get me to this point. So WELCOME! As many of you know, I’ve had some pretty big life changes over the last few months. Those life changes have prompted me to have to search for ways to be advocate for agriculture in a more creative way than what I’d been doing for the last six years. 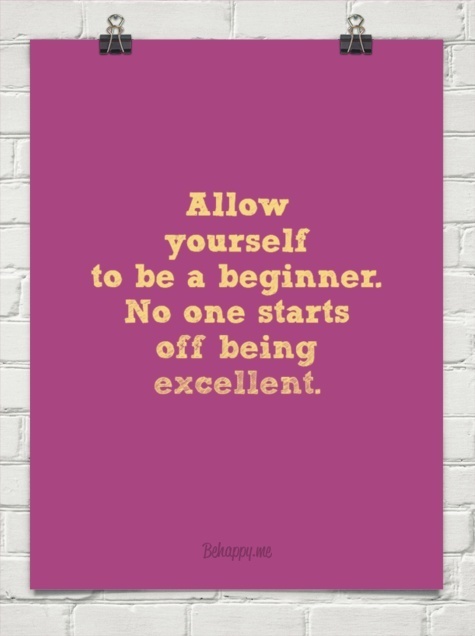 It’s time to get creative, or to at least start somewhere. So I’m starting because of this post from my friend Katie Pinke’s Facebook post (check out her blog: http://thepinkepost.com/). She’s undergone some pretty major life changes recently too and profoundly wrote, “Choices force change… I believe change can force reflection and growth. For that, I am thankful. This life chapter of choice and change is a good one for me.” I couldn’t have said it better myself. Sometimes God points us in directions we don’t understand until we look back on our experiences. And there are some ways God guides us that we may never understand until we reflect on our entire lives with him at the end. I think that’s how it’s supposed to work. While life may have changed pretty drastically lately, I know I’m thankful for this leg of the journey in ways I never thought I would be. 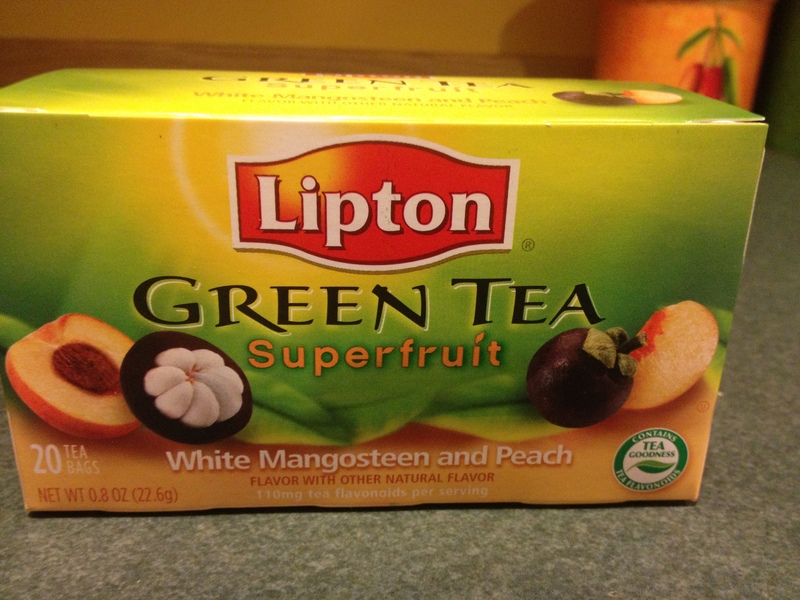 Drinking this YUMMY peach green tea for the first time as I write this post. Change is delicious! I’ve had the rest of the site done for a couple weeks, but had been putting off the first post until I found purpose for it. I began this blog tonight thinking, “Dad is out planting beans tonight. It’s time for me to plant something too, and make a new beginning.” TA-DA! I’ll be focusing quite a bit on food and agriculture, but also on life lessons, growing with God, home improvements, DIY projects, and other random items of discussion as they come to me. I’ll post anywhere from 0-3 times a week, depending on life and relevant topics. Thanks for starting on my journey with me. Check out my other pages, linked at the top of the page. I look forward to your blog!! Thanks Kaity for the mention and link to my blog! Congrats on this new blog and adventure. I will be following along with you. Change is good! I am very glad I came upon your blog! What you wrote I needed some reminder/reaasurance of things going on in my changinf life. Thanks for blogging and good luck!